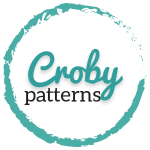 My name is Doroteja and I am a designer behind Croby Patterns designs. 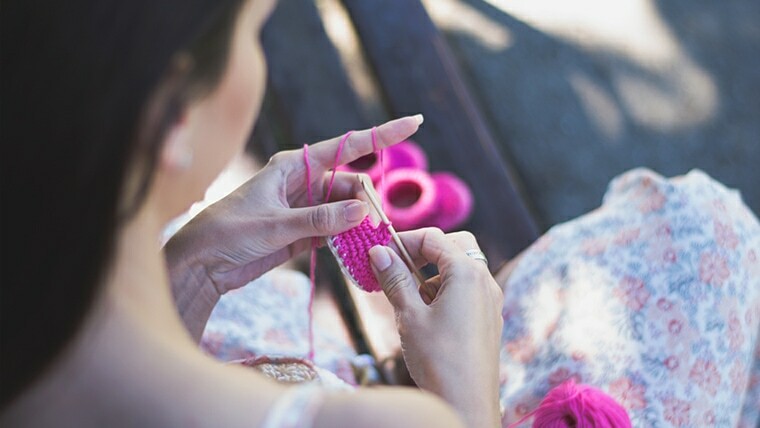 Welcome to my blog, where I share my crochet journey.I love to crochet… I started a few years ago. It was love at first sight. Since then I bought tons of books, read millions of blogs and I just can’t stop.